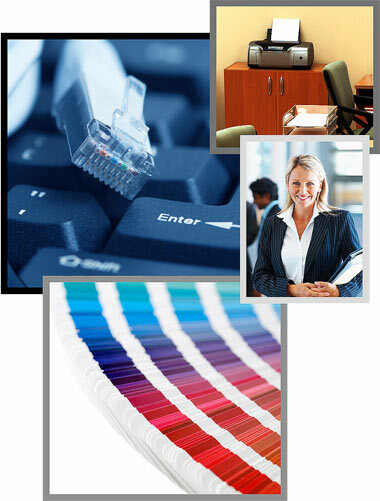 The OptiPrintSM program has been designed to create the most optimal managed print solution for any corporate environment. The benefits delivered will be recognized throughout the organization. Reduction in IT involvement with printing devices allowing them to focus on core business initiatives. If your device is down, service can be provided through the help desk. If onsite attention is needed, a technician will be able to respond within 24 hours.